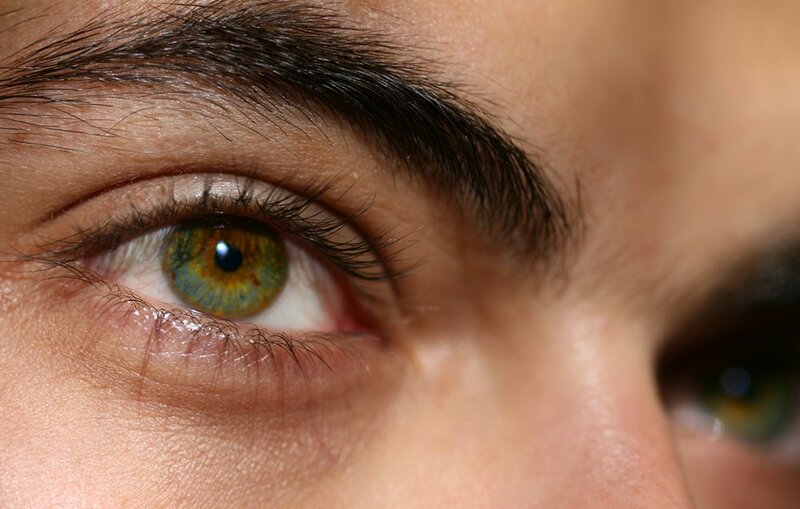 Eyes have long been considered the windows to the soul but a new research is showing that they may also hold the key to diagnosing various health conditions. A study conducted by the Neurology Medical Journal explained that doctors can easily predict future memory loss in patients above the age of 60 years just by looking at small changes inside their eyes’ blood vessels. Scientists have long known that any cardiovascular or circulatory diseases can cause cognitive impairment in old age, but the damage in small vessels around the heart and brain can’t been seen through brain imaging techniques. One researcher named Jennifer Deal from Johns Hopkins Bloomberg School of Public Health found a way around the problem by studying blood capillaries and vessels in the eye to understand what is happening inside the brain. The study involved more than 12,000 participants of age 50 and above who were examined for cognitive skills over the course of 20 years. Researchers used a special camera to capture images of the participants’ eyes and study the retinal tissues in the back of the eye which send electrical impulses to the brain, enabling us to see properly. The photos provided a crucial snapshot of what was happening inside the eyes’ microvasculature which could be directly linked to brain health of the participants. Those whose retinas showed signs of diabetic retinopathy were far more likely to suffer from cognitive impairment in the future than those who had healthy retinal blood vessels. 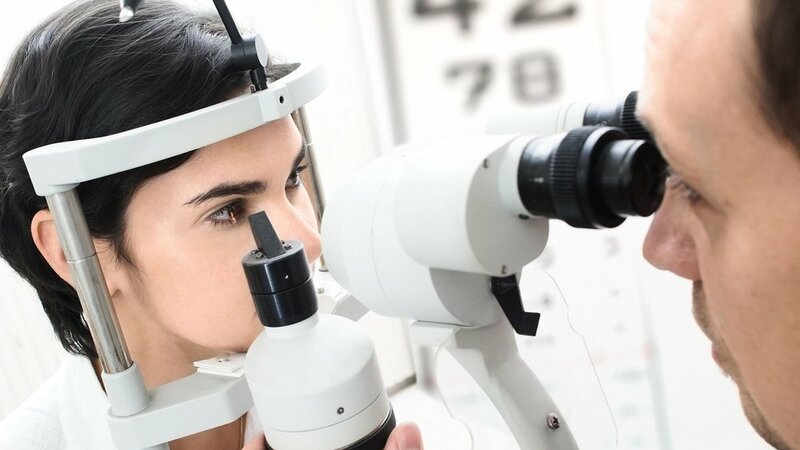 Participants who showed signs of moderate to severe retinopathy also scored lower on memory tests and their test scores became worse over the course of 20 years. Dr. Bishop said that she wasn’t surprised at all to find a link between retinal blood vessels and brain health. Several health experts are showing their support for the new research in hopes that retinal screening will become an effective way to detect any early signs of health conditions and intervene before the situation gets out of hand. Another serious health condition that can be predicted through eye health is diabetes. Buildup of cholesterol in patients who suffer from high blood pressure can also be detected inside the cornea of the eye whereas the damage in blood vessels due to the increased pressure often causes leakage and hemorrhages – a condition that can easily be picked up by the doctor during an eye exam. A routine eye screening can also help the doctors pick up on any early signs of heart conditions due to plaque buildup in the carotid artery. The plaque can often break off from the main artery and settle in smaller blood vessels inside the eye, changing the vasculature in the back of the eye. Since the thyroid gland helps in the production of teardrops inside the eye, doctors can easily detect any thyroid malfunction by analyzing dryness in the eye. Moreover, thyroid patients also show signs of extraocular muscles which cause the muscles responsible for eye movement to become stiff. A thyroid disorder may also lead to a condition called the Graves’ disease which can easily be detected by the size of a patient’s eyes. If you ever notice a bulge in someone’s eye, they’re highly likely to be suffering from a thyroid-related disease. Even some cancers including lymphoma and leukemia can be picked up by looking into the eyes of the patient way before the tumor is detected. An annual visit to the eye doctor can reveal any early signs of basal cancer which occurs in the sensitive skin around the eyes and is quite common. Other forms of tumors that can be avoided through an eye scan include ocular melanoma. In conclusion, the researchers said that an annual eye exam can be much more than just getting your eyesight checked or getting new glasses. It can actually provide crucial insight on your overall health.